Investing in the UK property market has been a fruitful experience for most of its participants, especially when the property has been held for a sustained period. UK property has always been an excellent investment when held for approximately five to 10 years. If you are looking at rental yields or return on investments (ROI), you may be disappointed when you compare the UK returns to those of Dubai or Abu Dhabi. 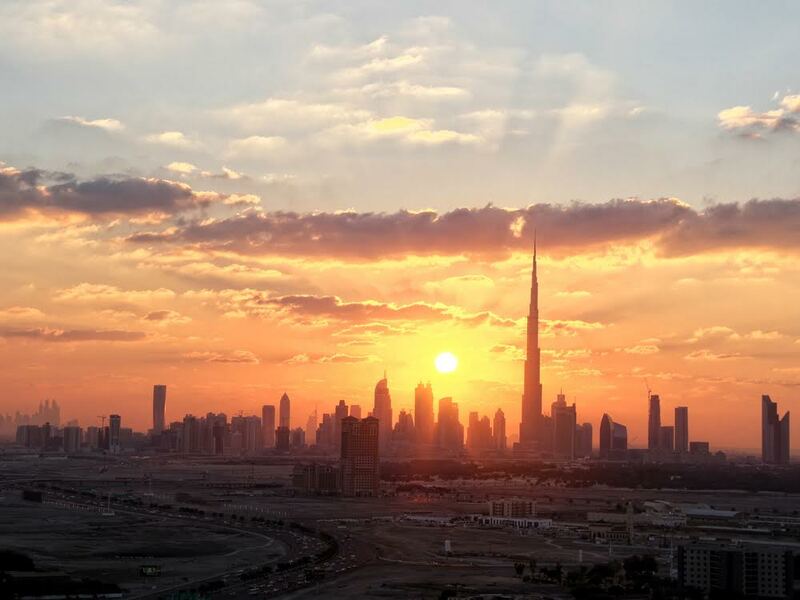 The average rental yield (the property’s purchase price divided by gross rental price) in Dubai is between 7 and 8 per cent for apartments (depending on the location). 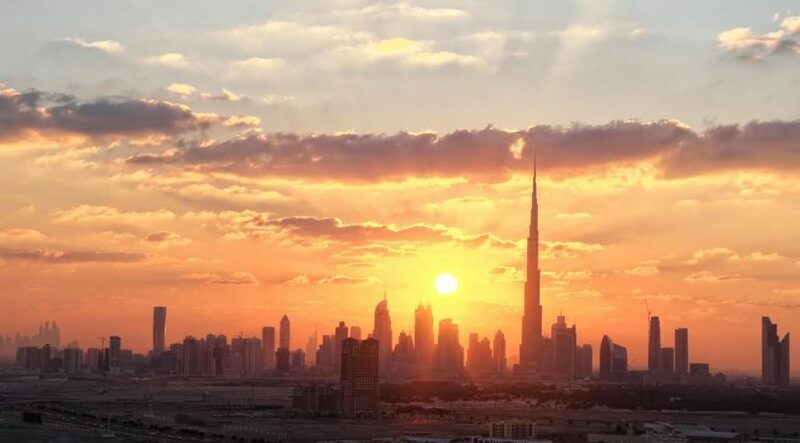 The most popular areas of Dubai for ROI are: Dubai Silicon Oasis followed by Dubai Sports City, then International Media Production Zone and lastly Jumeirah Village Circle. In Abu Dhabi the yield topped out at 8.8 per cent during the second quarter of this year. The most popular areas for ROI in Abu Dhabi are: Al Reef Downtown, Al Ghadeer and Al Muneera. When these are compared to other cities of the world, the UAE comes out on top. Hong Kong, for example, has a gross rental yield average of 2.8 per cent, India is 2.2 per cent, Singapore is 2.8 per cent and the London average about 2.9 per cent. There are areas of London that command a better rate than the average, with the best being Islington, King’s Cross and Hoxton in N1, with 3.9 per cent, followed by Chiswick, Gunnersbury and Turnham Green in W4 with 3.8 per cent, and Balham and Clapham South in SW12 with 3.7 per cent. Buying UK property with the aid of mortgages will allow you to spread your investments as this will enable your buying power to go further. Asking whether the UK is a better option than Dubai when investing in property is a tough question to answer in one go, as both offer excellent reasons to invest. So I guess it really depends on your own criteria. Since April this year, buying a second and subsequent homes in the UK will now attract an additional 3 per cent stamp duty on top of the standard rates of stamp duty that apply depending on the purchase price. There are also capital gains taxes to pay when the property is sold. Buying in Dubai is quicker and some would argue much easier, with only one extra payment of 4 per cent (transfer fee) payable on the purchase. While London has the Crossrail project to look forward to and properties on or near the stations will have good capital appreciation, Dubai has the Expo 2020. The Expo will do for Dubai what the London 2012 Olympics did for the Stratford area, where house prices have grown 64 per cent on average in the past four years. The Expo will leave a lasting legacy for Dubai with improved infrastructure, more facilities, more open spaces and leisure facilities, job creation in construction, hospitality and aviation, and the recycling of buildings and facilities into educational institutes, museums etc. While all this is great for the future, what about the here and now? There are many projects that are completed and others due for handover that are guaranteeing 10 per cent net return on investments. Many of these projects are linked to hospitality, which is good news given the lack of hotel rooms needed for the estimated 25 million visitors due to come for the six-month Expo extravaganza. This will also ensure good capital appreciation for this type of real estate.